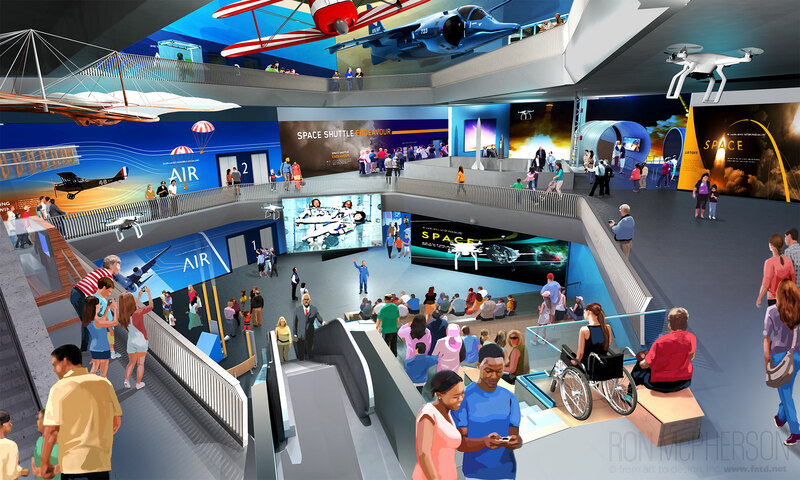 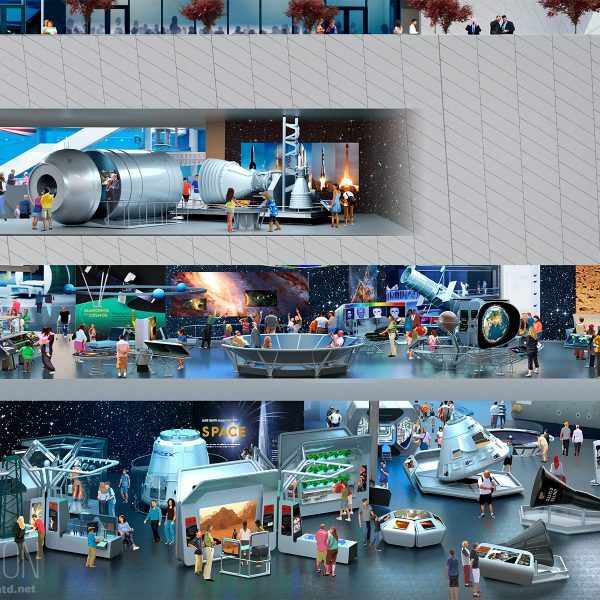 Samuel Oschin Air and Space Museum - from art to design, Inc.
California Science Center Foundation commissioned me to create a series of large format Illustrations of the upcoming Samuel Oschin Air and Space Gallery expansion at Exposition Park, in Los Angeles, CA. 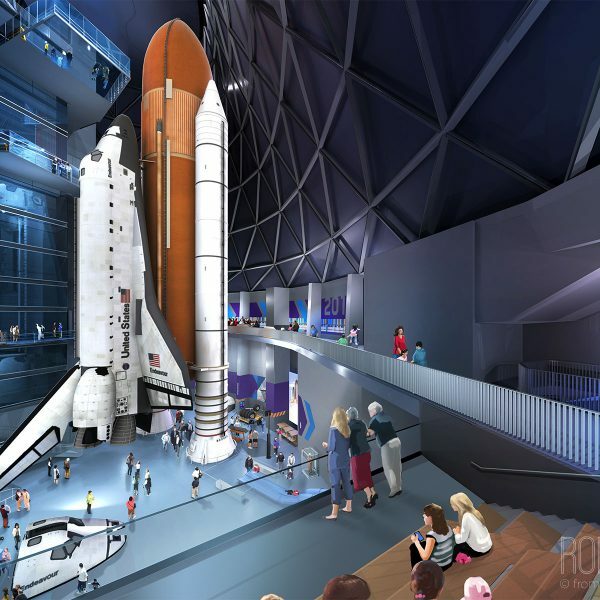 Conceived to show the visual excitement and grandeur of the upcoming home for the Space Shuttle Endeavor. 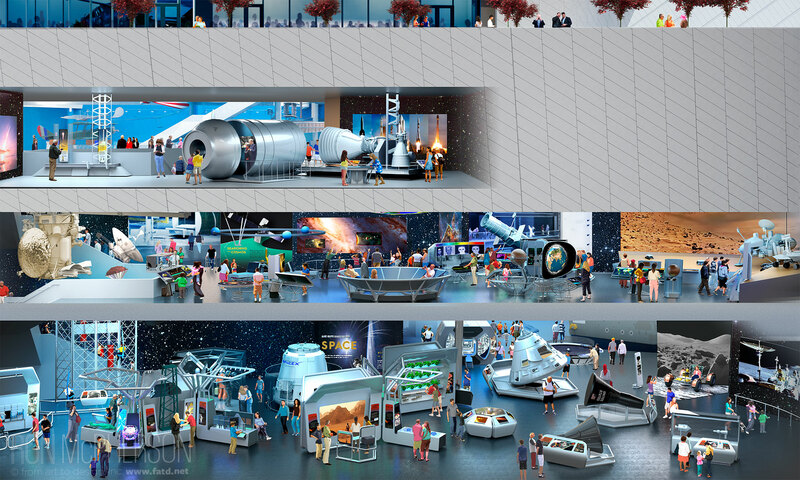 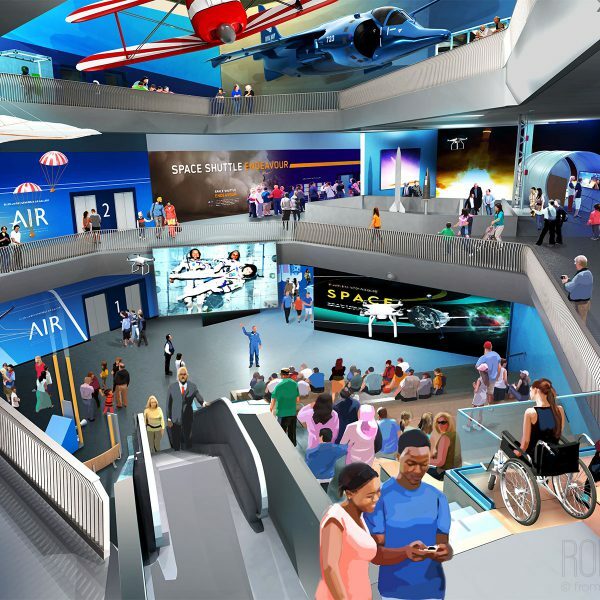 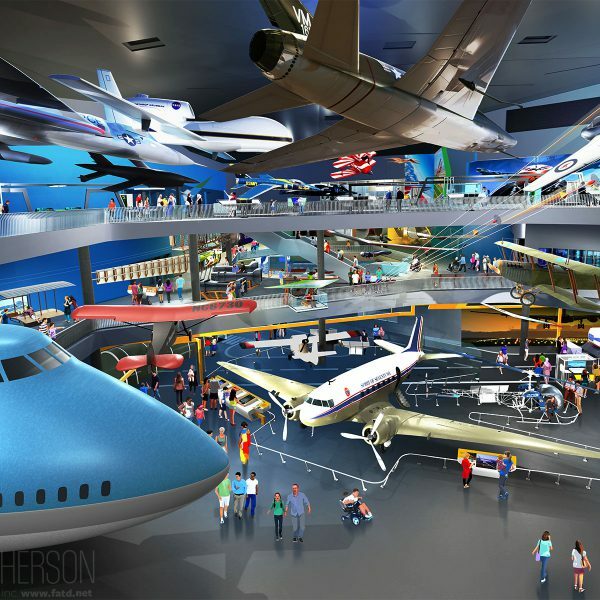 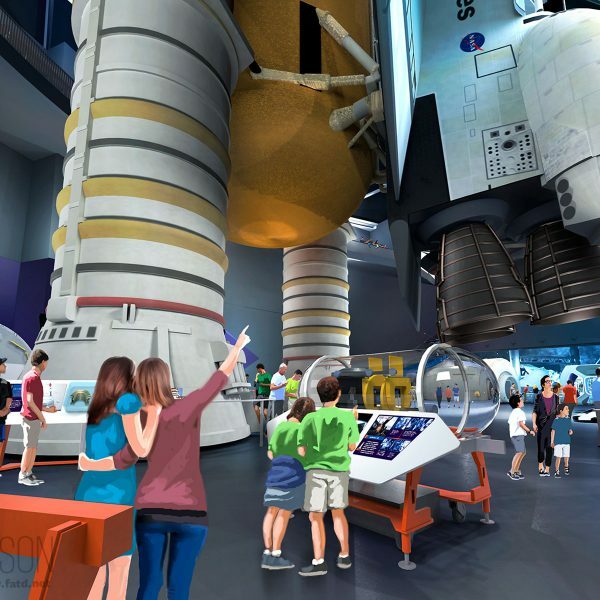 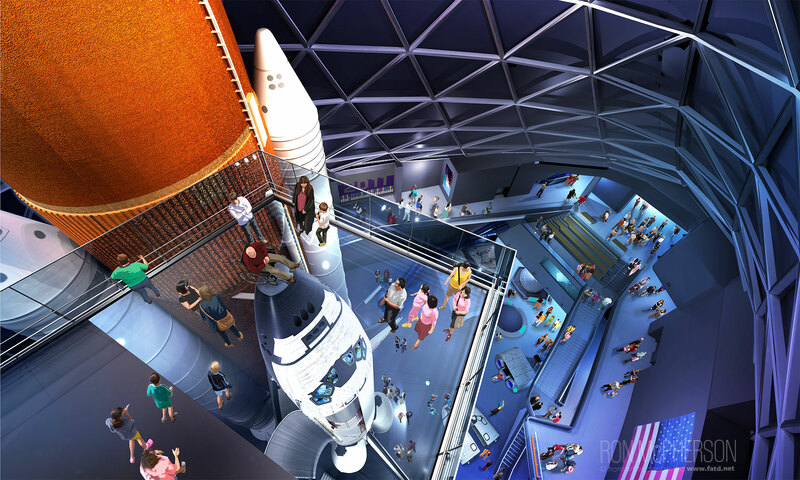 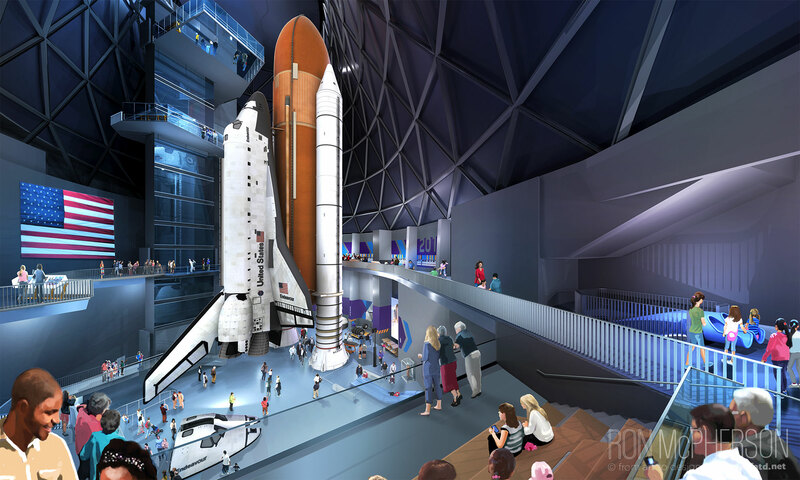 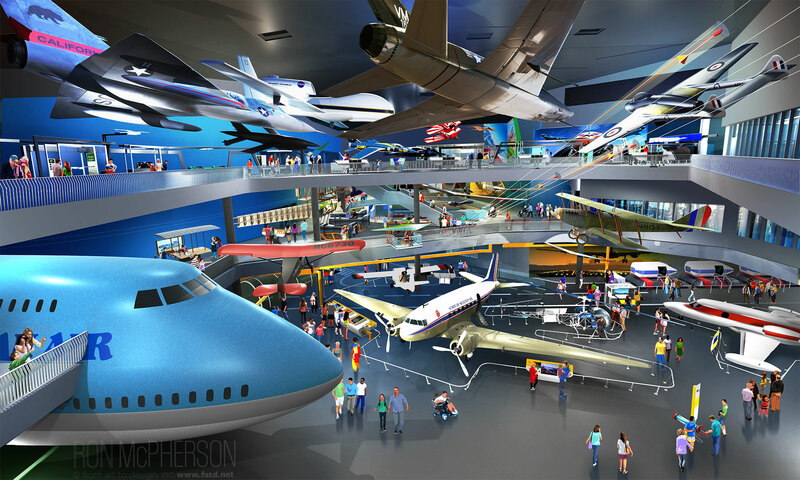 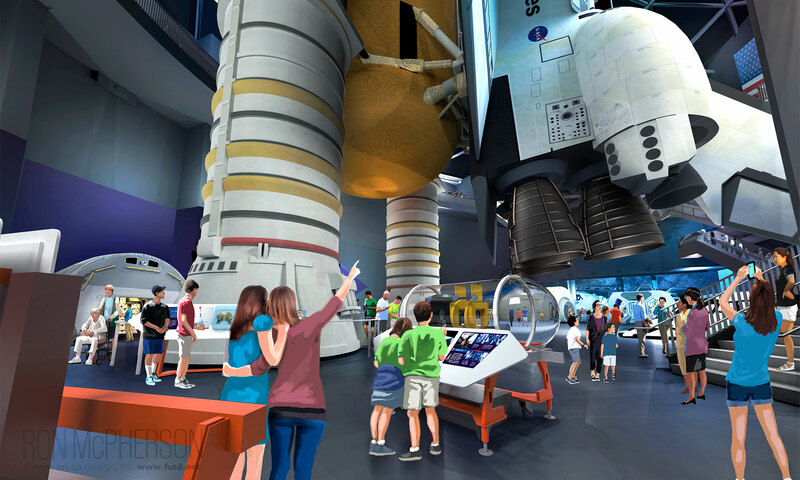 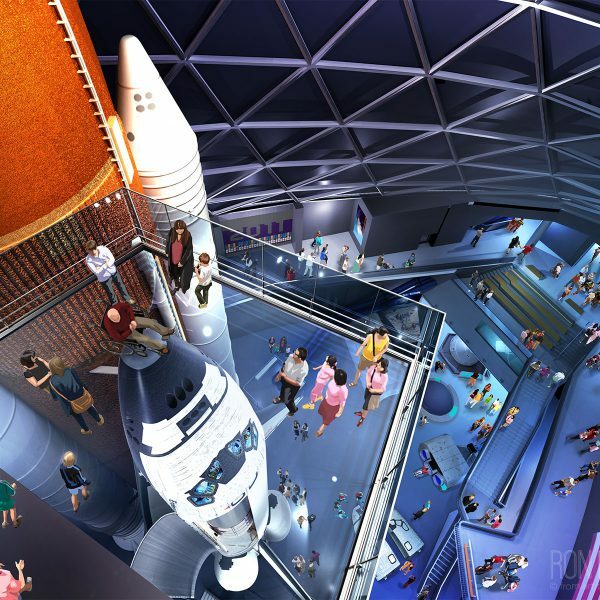 Each Illustration details the visitor’s experience throughout each of the main galleries, highlighting the interactive exhibits and historical artifacts being experienced and shared.